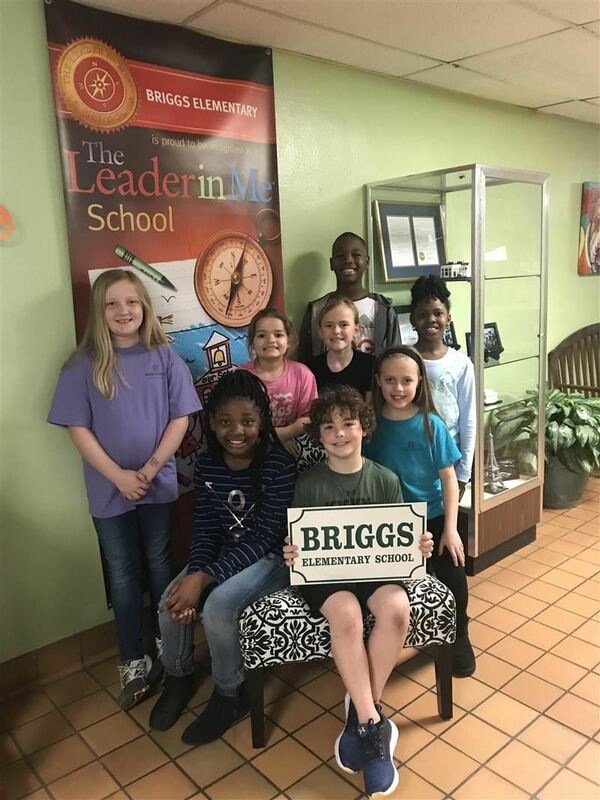 Briggs Elementary School has a long history of excellence and continues to strive to meet the needs of all students in a rapidly changing world. 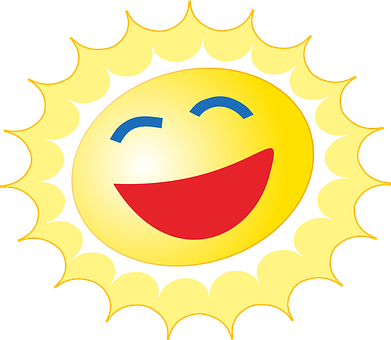 We are a K-6 elementary school serving families in the heart of Florence, South Carolina since 1953. With a total enrollment of 600, we boast a diverse population of students as well as a faculty and administration that is comprised of 100% highly qualified and certified teachers and administrators. While the instrument used to grade schools in South Carolina may change, the commitment to our students remains strong. We help our students develop world class skills by facilitating creativity, innovation, critical thinking, and a passion for learning by allowing students to discover and LEAD. 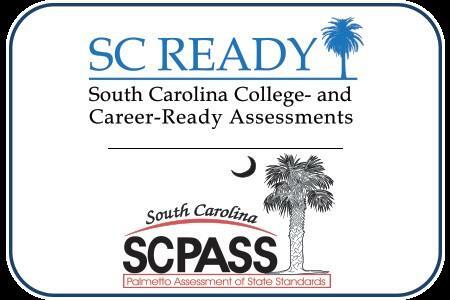 Students in grades 3-6 will be taking the SCReady and SCPASS test in May. All students will be taking the paper/pencil version of these tests this calendar year. The Leader in Me is a whole school program that helps to improve student achievement by building the skills all children need to be successful in the 21st century. You can now watch the hens in the coop at Briggs Elementary anytime day or night. We are now streaming live on YouTube! Check it out and share with all of your family and friends! The new observation beehive was installed at Briggs this month. 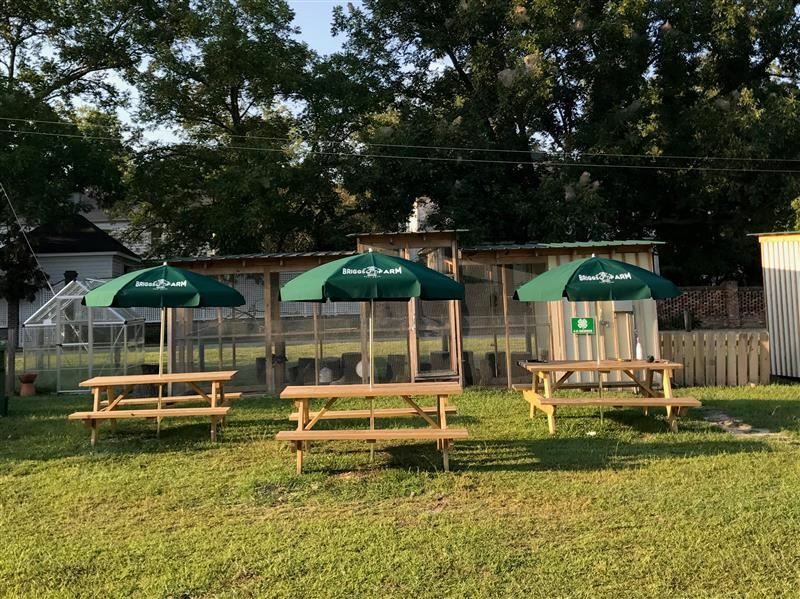 Briggs Elementary is the only school in the north-east corner of the state of South Carolina and east of interstate 95 in North Carolina to have an observation hive!